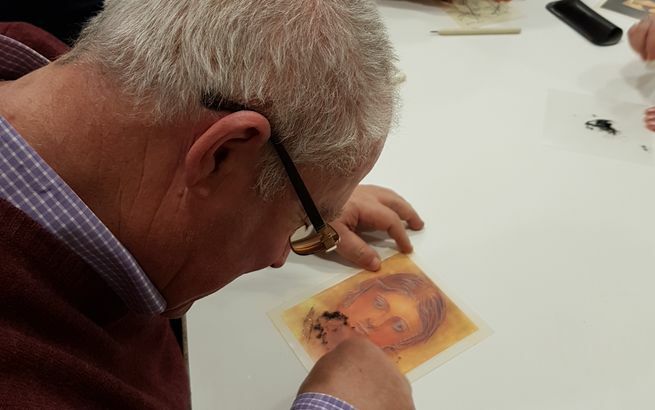 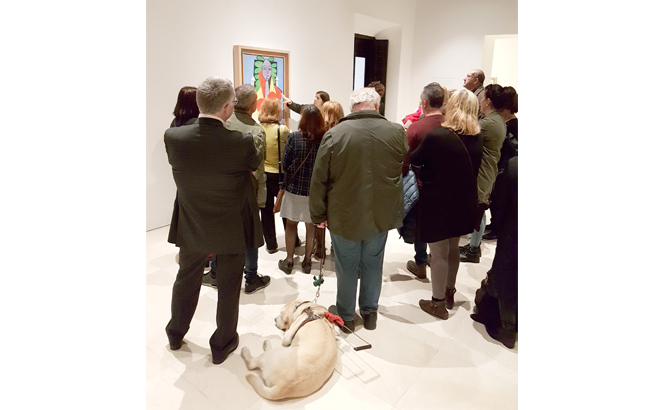 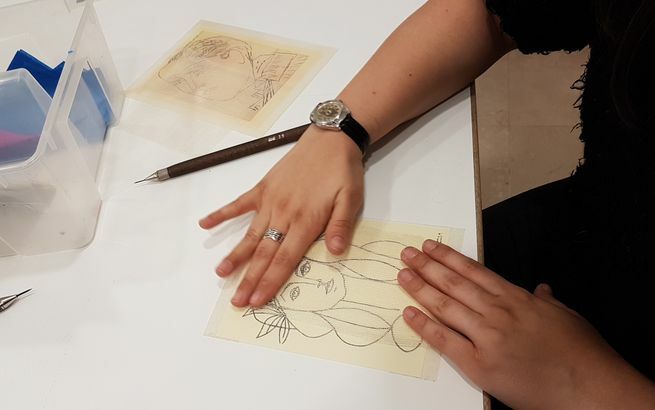 Every day, from within Museo Picasso Málaga, we work towards making art more accessible by offering a universal programme adapted to all types of public. 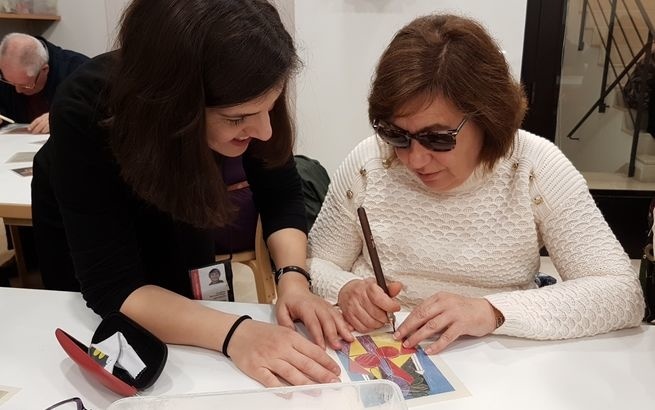 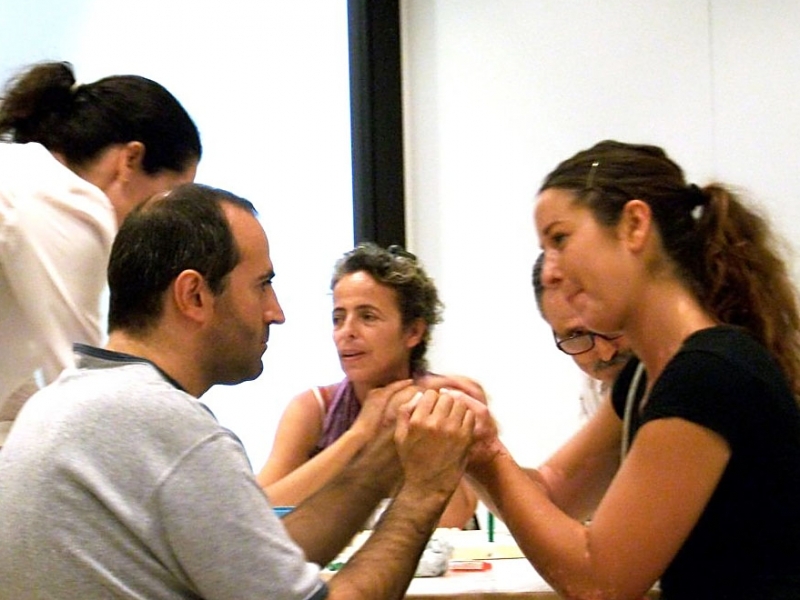 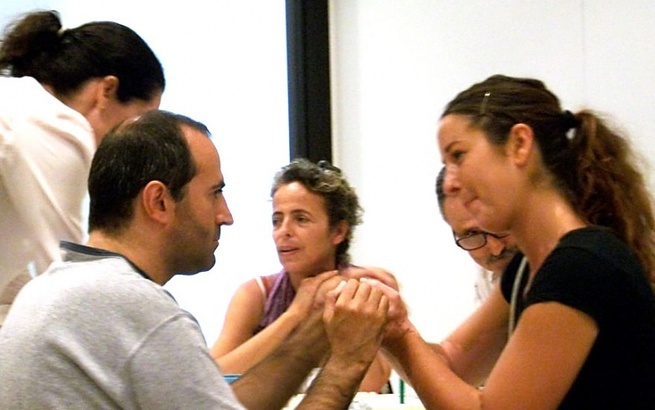 With this in mind, we organize interactive tours, art workshops and other participative activities regularly for collectives with physical, psychological, sensory, and intellectual disabilities, as well as collectives in risk of social exclusion. In addition, the museum carries out long term projects where the principle objective is for participants to develop social-emotional and cognitive skills through periodic and prolonged interaction with the visual arts, encouraging the creation of community. 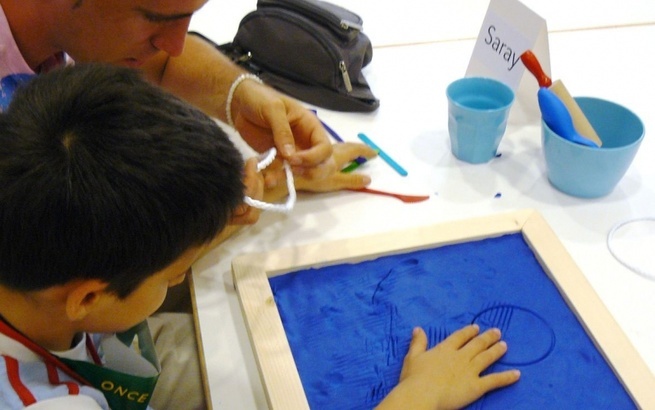 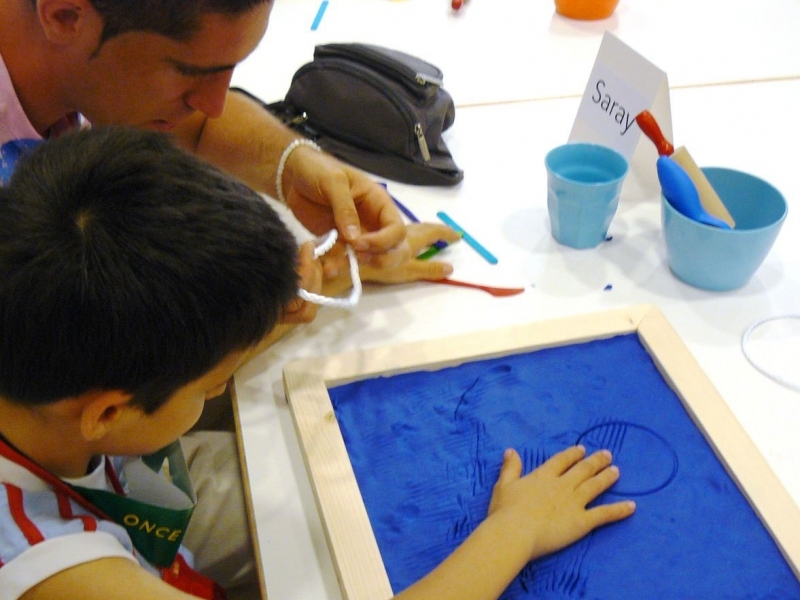 For this program we receive support from Obra Social "la Caixa".